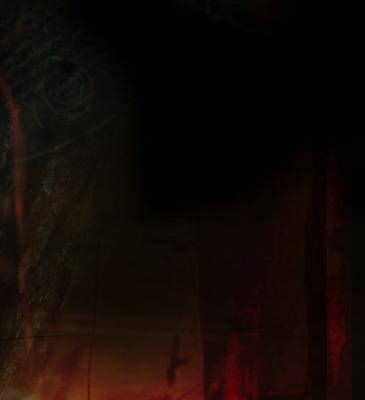 "The best game in town"
"Had me on the edge of my seat"
Can Your Dreams Save You? 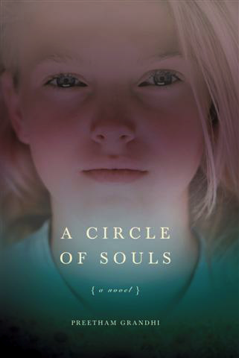 Read "A Circle Of Souls" to find out. "The seminal work of this fine author kept me glued to my chair until the adventure was over and the mystery solved. A great read!" "Don't Pee on My Leg and Tell Me It's Raining." Star of "Judge Judy" the TV Show. 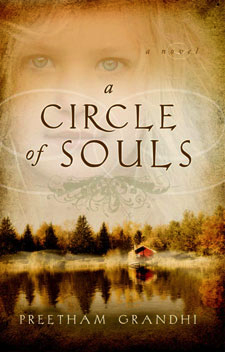 "A Circle of Souls is a rare combination of horror and hope. 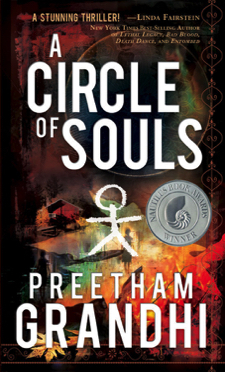 Preetham Grandhi has seamlessly sculpted a fierce page-turner." August Rush & UCLA screenwriting professor. 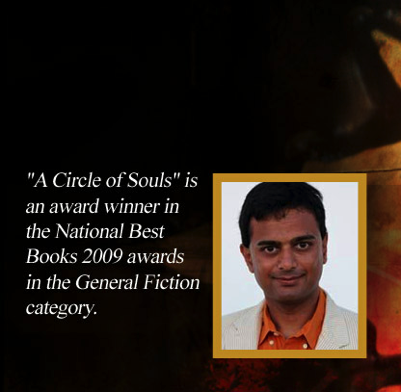 "A Circle of Souls is pure psychological suspense. 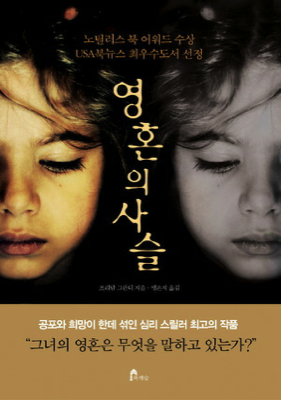 A novel that opens the reader up to the mysteries of the human spirit and the darkness of the human mind. A compelling novel that does more than make you turn the pages, it makes you think." "The Reincarnationist" & "The Memorist." 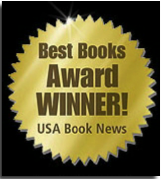 "What a crowning achievement for a new novelist to transform his vivid imagination into a unique & captivating thriller. A superb page turner!" "Stop Smoking for Good" "Stop Gambling for Good"
"A fascinating debut - this novel takes the reader to the darkest places in the human soul, from a writer with the authenticity to lead us there. A stunning thriller and an important read." "Lethal Legacy," "Killer Heat," "Bad Blood," "Death Dance"& "Entombed." Preetham Grandhi, M.D. immigrated to the United States from Bangalore, India to pursue a career in child and adolescent psychiatry. After his graduation from Yale he has been at New York City Children's Center in the Bronx. He is devoted to helping children gain insight into their emotional and behavioral needs and empowers them to maximize their inner potential. 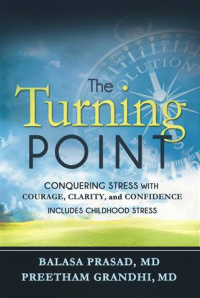 He is the co-author of "The Turning Point: Conquering Stress with Courage, Clarity and Confidence." He resides in Westchester County, New York, with his family.